Hankook Ventus R-S3 Z222 is an ultra-high performance road tyre that can be used on the race track. 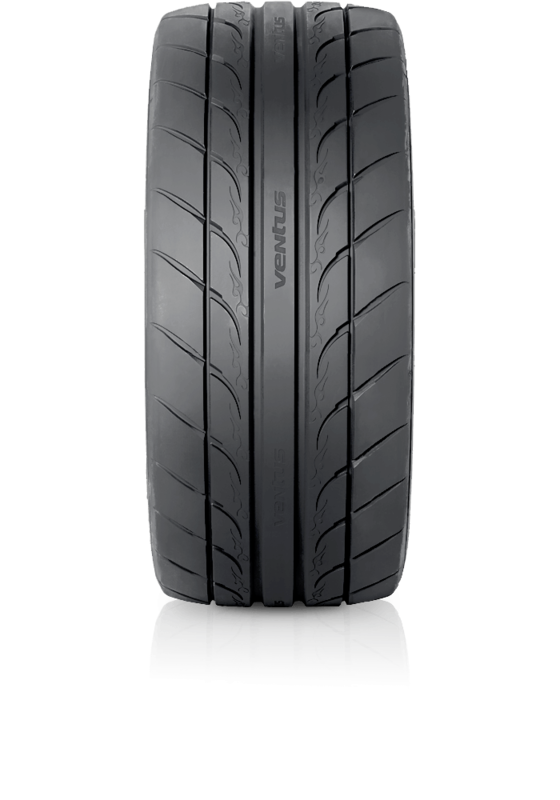 Hankook Ventus R-S3 Z222 is an ultra-high performance road tyre that can be used on the race track. This extreme performance tyre has been developed for enthusiasts looking for race tyre-like traction on the street or for use in track events. An aggressive directional tread pattern increases dry grip, while two extra-large circumferential grooves near the centre of the tyre reduce the risk of wet-weather aquaplaning. Ventus R-S3 has technologies that reduce heat build-up and improve durability. The stiff tread blocks on the corners of the tyre improve grip and stability in corners, while the wide centre block improves steering response.